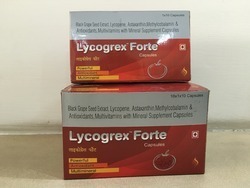 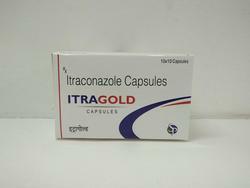 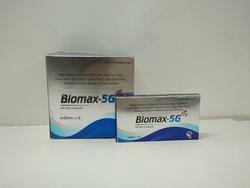 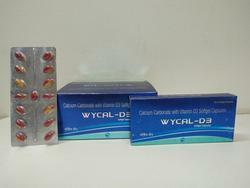 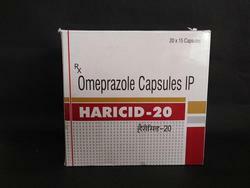 Prominent & Leading Manufacturer from Chandigarh, we offer nutritional supplements biomax- 5g softgel capsules, forza capsules, cholecalciferol 60000 iu softgel capsules, itramerc capsules, servospore capsules and itragold capsules. 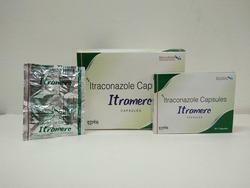 We are offering Itramerc Capsules to our clients. 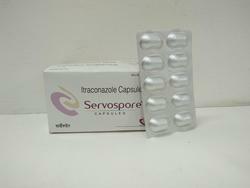 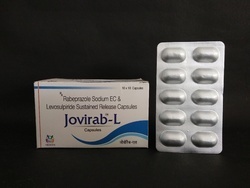 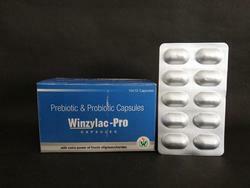 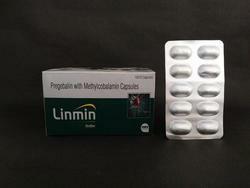 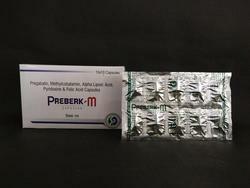 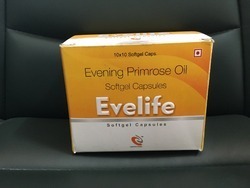 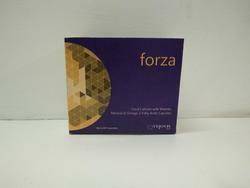 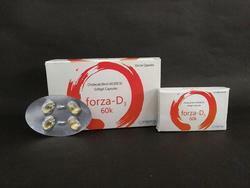 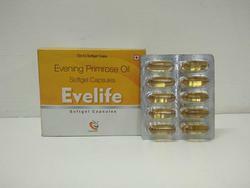 We are offering Servospore Capsules to our clients.